Fort Benning is one of the most iconic Army installations as it’s the home of the Maneuver Center of Excellence. In fact, the majority of the Army’s soldiers have been to Fort Benning for either Basic Training or a military school at some point or another. So if you haven’t been stationed here before, lighten up buttercup cause it was only a matter of time before you PCSed to this location! There are several things you should know about Fort Benning and the surrounding area prior to your PCS. The first of which being that life is better at Benning. The “Better at Benning” campaign kicked off in 2016 in an effort to dispel some myths about the installation. You’ve probably heard the rumors too: Fort Benning is miserable…don’t live in Columbus…there’s so much crime…there’s nothing to do. Ladies and gentlemen, this is seriously bad intel. Anyone who has been stationed at Fort Benning in the last five years can confirm that Fort Benning and the surrounding area have come a looooong way since the 90’s, which is undoubtedly how old these rumors are, if not older. Recent reviews from other mil-fams are a great place to start when researching Columbus neighborhoods and getting the real scoop. Living on post is another great option. It can save you tons in gas money with the amount of traffic leaving the installation every day. As with most duty stations, living on post saves you lots of travel time. Most utilities are covered in the on-post housing options and there’s no pet deposit or pet rent, woohoo! Here’s a fun fact: the historic housing and Doughboy Stadium is highly recognizable from the movie We Were Soldiers, which was partially filmed on Fort Benning. 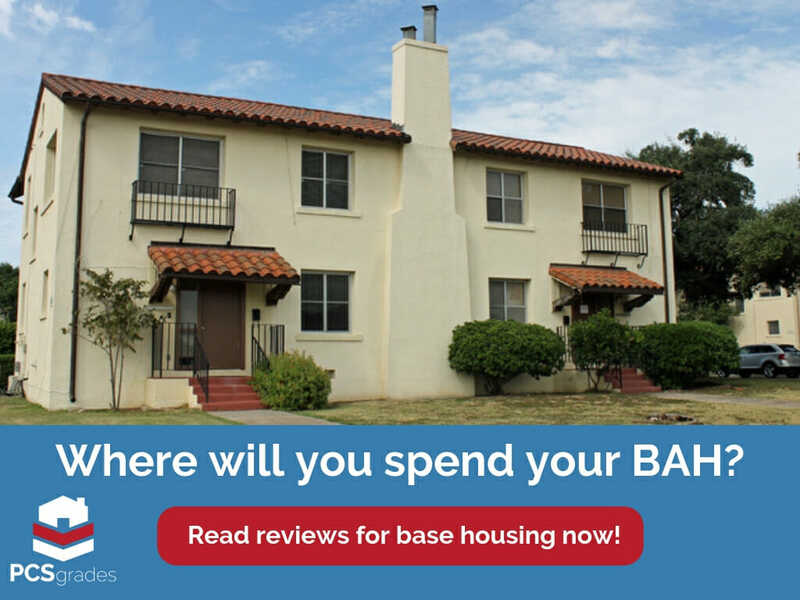 Learn more about the different on-post housing options and get the inside scoop about Fort Benning on-base housing from mil-fams who have lived it . The vast majority of soldiers stationed at Fort Benning live off-post in Columbus. When you ask people where they live, they usually refer to which I-185 exit they live off of. Many families live off Exit 10 (about a 25-minute drive). Fort Benning sits at the southern end of I-185, and the end of the highway is actually the main gate to the installation. Aside from Columbus, people typically live in Fort Mitchell, AL or Phenix City, AL. Depending on where you’ll be working on post, you may want to look into one of these cities for either a shorter drive or quieter living. People often worry about the time zone, as Alabama is CST and Georgia is EST, but anyone who lives across the river just operates off EST. In fact, many businesses in the cities closest to Fort Benning on the Alabama side will operate off EST since the majority of their clientele comes from Georgia. The median home cost in Columbus, Georgia is around $140,000. That said there is housing available at many different price ranges, anywhere from right at $100,000 all the way up into the 3k and 4k range. Researching neighborhoods is a great place to get started if you are thinking of taking advantage of this lower than national average home cost. With the cost of living being lower in this region, you might consider grabbing a PCSgrades “A-graded” Realtor and start house hunting to stretch that BAH. Do you love snow and winter?! Hopefully you won’t miss that season too much because it’s virtually non-existent here. There is Summer, however. Summer runs from about March through October. Then Fall lasts until Christmas at which time there’s a brief Spring until Summer shows up again. No joke, my tulips started sprouting in January. Ok, so I might be slightly exaggerating. About every other year there is an actual winter; mostly ice and freezing temperatures and occasionally snow. Regardless, when winter decides to show up, the installation shuts down. 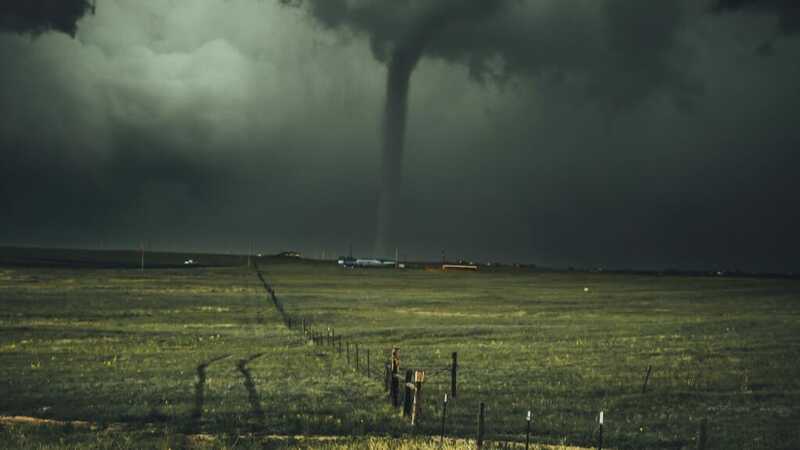 The other unique climate feature of the area is tornado season, which runs from about March through May. Having just come from Kansas, I thought I’d seen the worst of it. Not trying to be an alarmist here, but Georgia tornadoes are no joke. There are several annual events you’ll want to take advantage of while you’re here that are both on and off post. The most popular Fort Benning events are Independence Day, Oktoberfest, Best Ranger Competition and the Tri-Community Field Day (a day of fun and sports for all kids enrolled in the Exceptional Family Member Program on post, along with special needs children from the counties surrounding post). Additionally, just outside the gate sits the National Infantry Museum, which was recently voted the #1 free museum in the United States. A PCS to Fort Benning would be incomplete without visiting the NIM at least once! Off post, there’s plenty to do and see every weekend. Whether it’s a Food Truck Festival, Beer & Wine Festival or just attending the weekly Farmer’s Market, you will never find yourself lacking something to do. Be sure to try your hand at whitewater rafting! The Columbus, GA section of the Chattahoochee is the world’s longest urban whitewater rafting course in the world. There’s a lot to love about the food scene near Fort Benning, but you cannot throw a stone without hitting a BBQ joint around here. Welcome to the South, right?! This is truly a cuisine that I’m going to miss when I PCS. 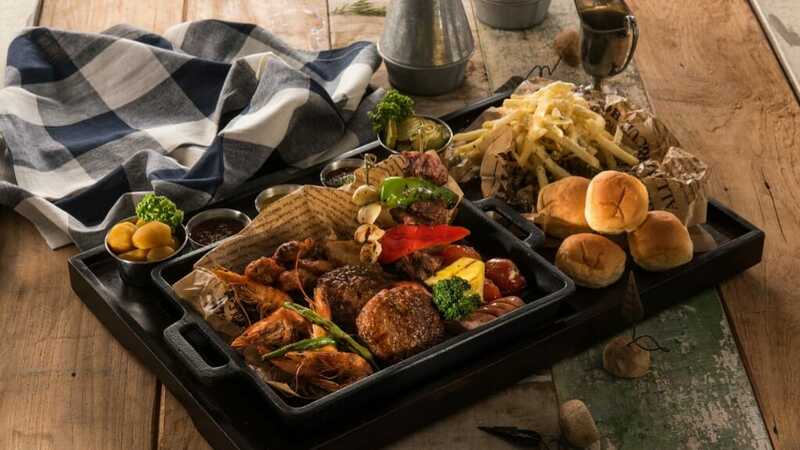 Aside from BBQ, there are plenty of different options in the neighboring military towns. Most people venture to Uptown Columbus to get their grub on. Uptown (not downtown!) 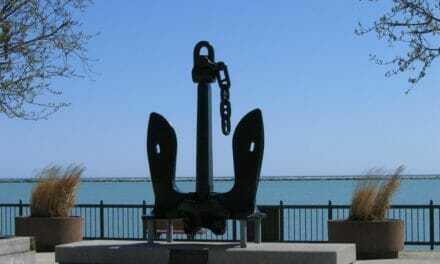 is considered the heart of Columbus and has undergone some significant renovation in the last 10 years. There’s always a new restaurant popping up! If you’re looking to get away or explore for a little bit, there’s plenty within a short drive from Fort Benning! There is so much to do here; zip-lining, water sports, golfing, hiking, etc. There’s always a big event going on, but if you go to just one, I’d highly recommend Fantasy In Lights during the holidays. It’s the Southeast’s largest holiday lighting event. 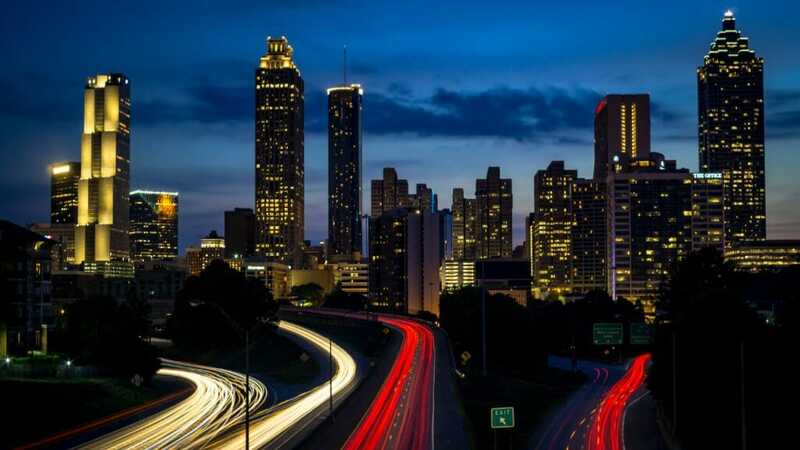 You could easily take a day trip to Atlanta, but make sure to avoid the rush hour if you’re heading up on a Friday night or any week day. It may very well keep you stranded for an additional 1-2 hours. The Hartsfield-Jackson Atlanta International airport is at the base of Atlanta. You only have to drive an hour to access one of the country’s largest airports. Beautiful white sand beaches await you here! 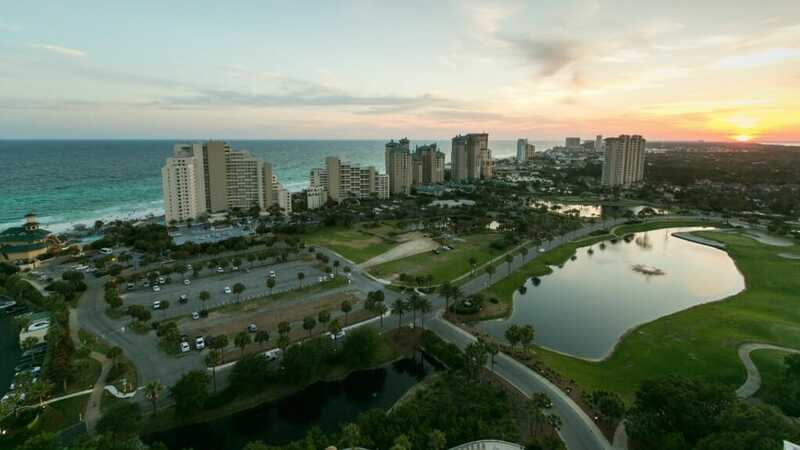 Destin is very popular because there is a MWR recreation area with lodging that is a great deal for service members and their families. It fills up fast, so make a reservation months in advance if possible. Just slightly closer than Destin to Fort Benning is good ‘ol PCB. Again, the beaches and water are amazing and you could easily travel here for a regular weekend getaway. Hotels are cheaper here than in Destin. It is also a very popular Spring Break location. So unless you want to be around thousands of rowdy college kids, avoid the month of March entirely. Home of the Auburn University Tigers, this eastern Alabama city is definitely one for the books. Attend a football game, tour the town for some great eats (and drinks), or visit Chewacla State Park for some hiking! A true gem of the South, Savannah is one of those places you just have to visit. And unless you’re stationed at Fort Stewart or Hunter Army Airfield, being at Fort Benning is about as close as it gets. There’s so much history and beautiful scenery to enjoy, so I would definitely recommend a trip here over a long weekend! Are you expecting orders to Fort Benning? Get your research on at PCSgrades.com today! Read real reviews from mil-fams just like yours! 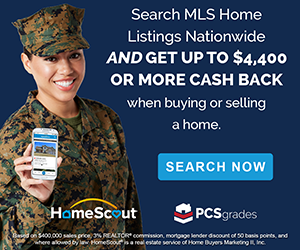 Have you lived in the Fort Benning area? Leave your reviews today and pay it forward to families about to move – It’s a PCS Party and everyone’s invited! 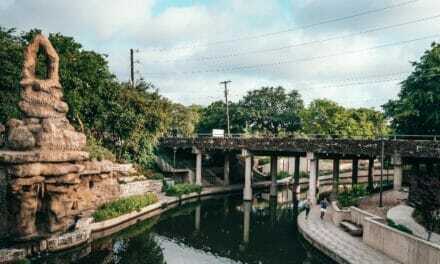 Riley Kennedy is an active duty US Army Captain and the Founder of Right and Up, a website dedicated to discovering the best of each military town. She’s currently stationed at Fort Benning, with previous assignments at Fort Huachuca, Fort Bliss and Fort Riley. You can typically find her eating embarrassingly large amounts of food in local restaurants, or exploring her military town with her dog, Gus, and husband, Sean. Connect with her on Instagram, Facebook and Twitter!